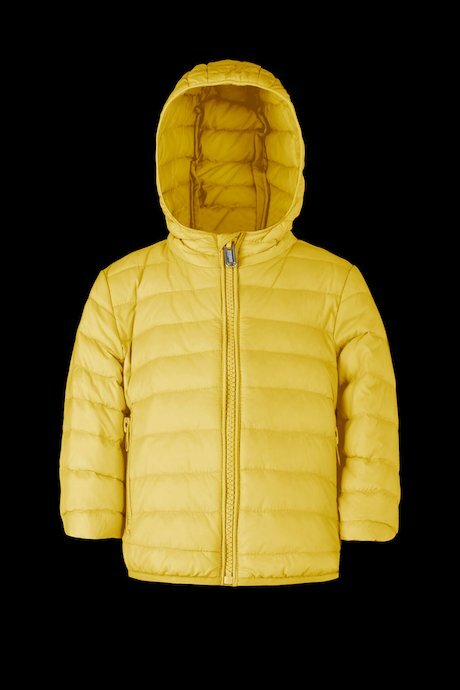 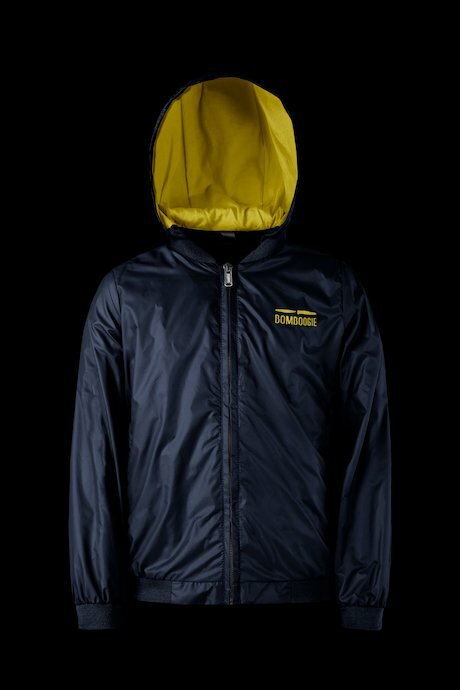 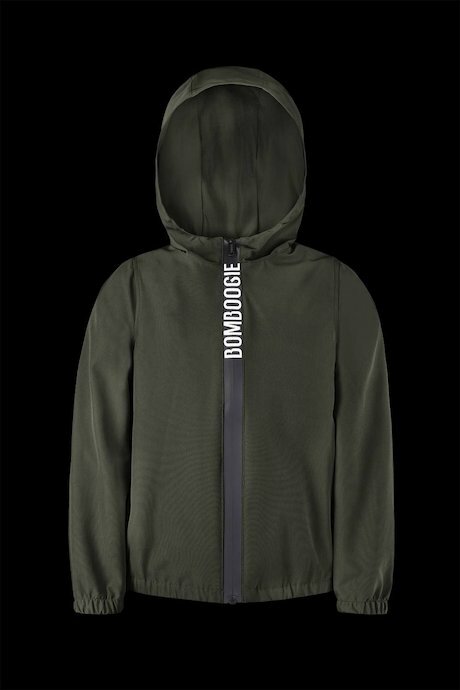 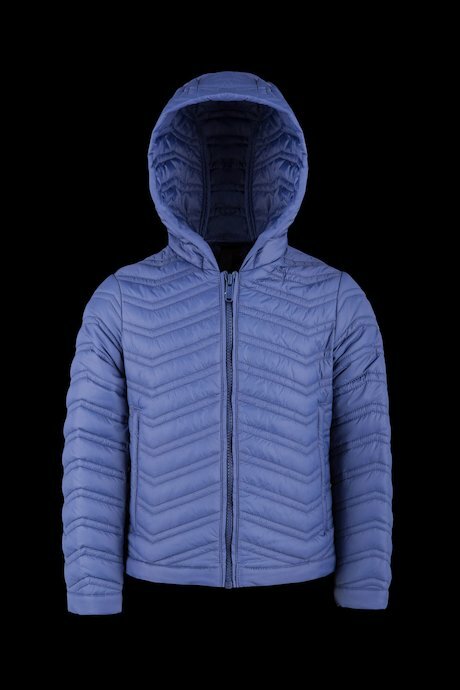 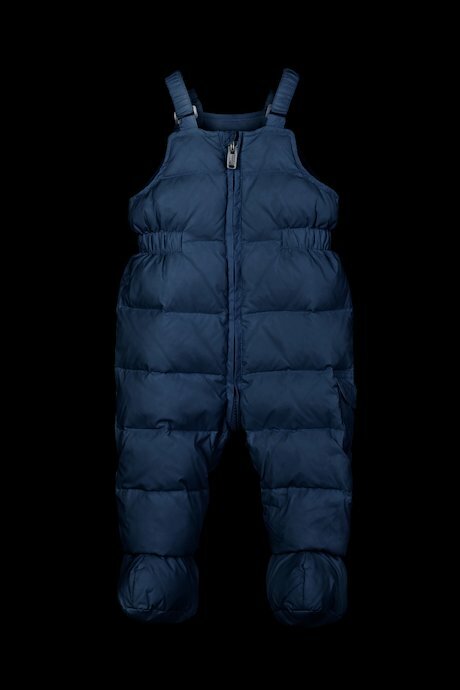 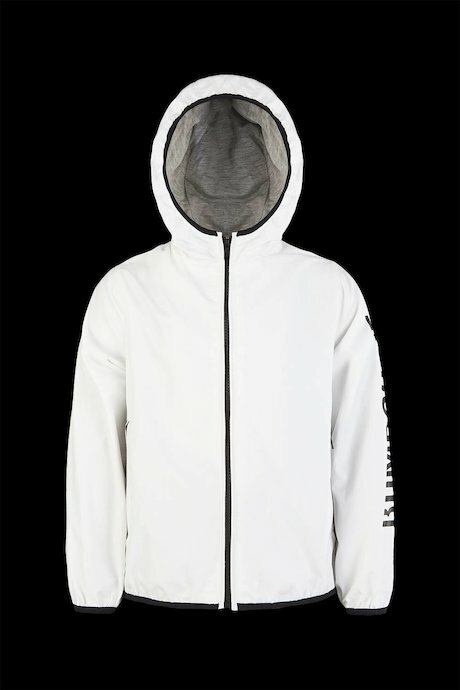 For boys and girls Bomboogie jackets and down jackets collection. 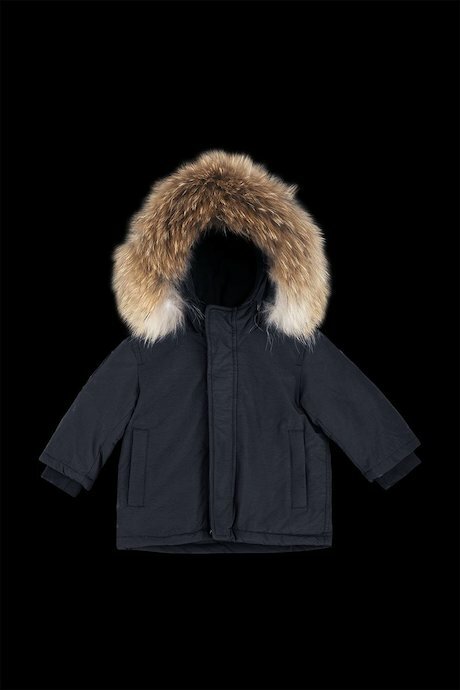 Kids’ line includes down jackets, parkas, jackets and bomber refined with the same care of adults products. 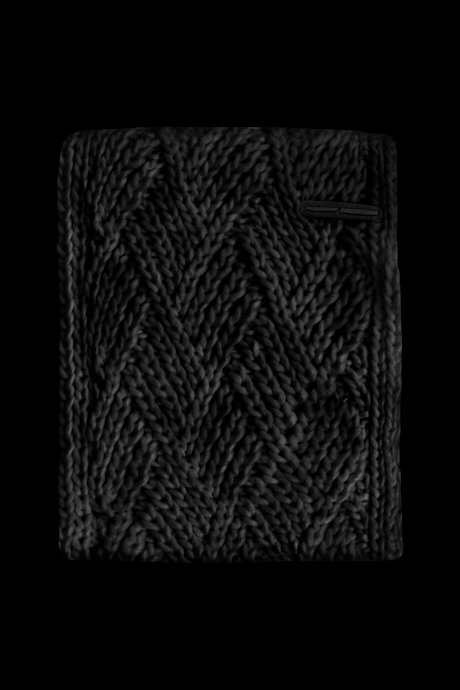 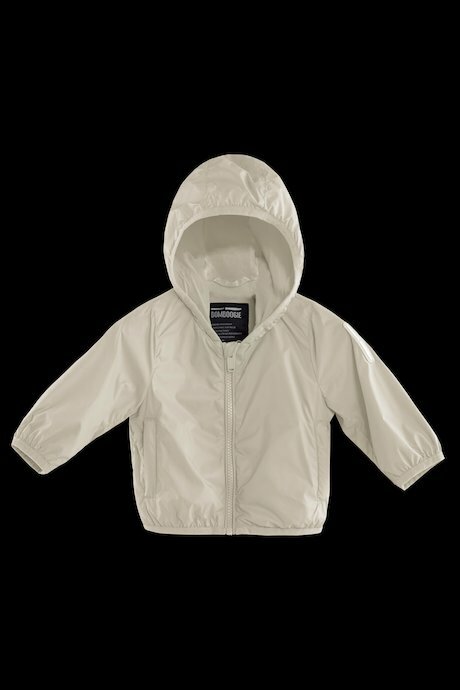 Fabrics quality guarantees the highest comfort for kids while modern cuts are conceived for young adult always on the move. 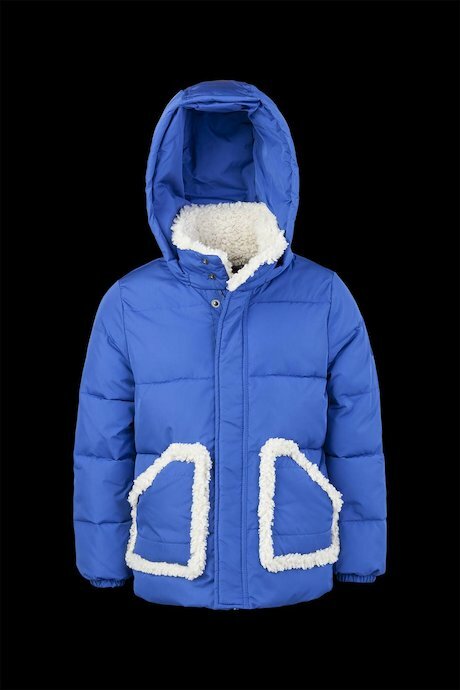 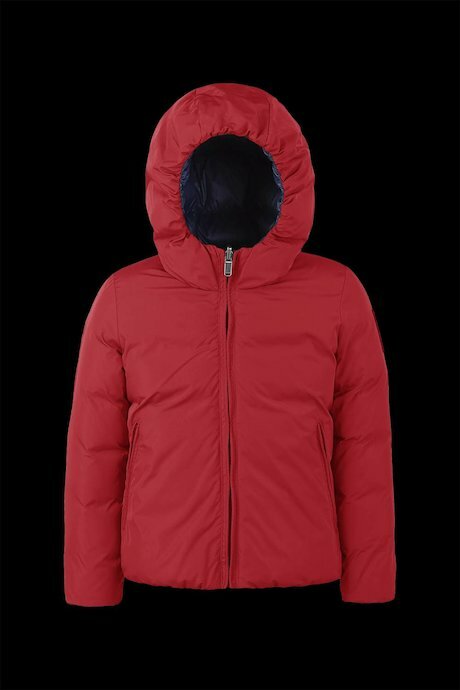 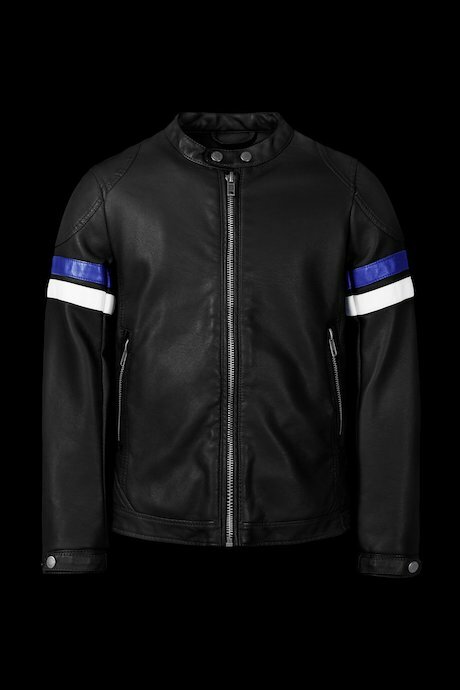 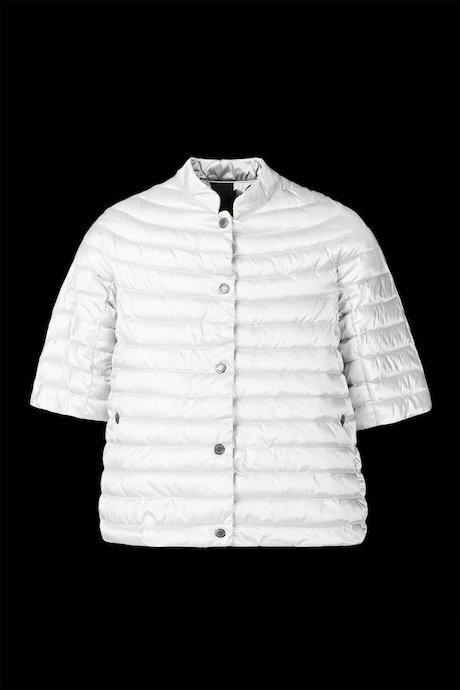 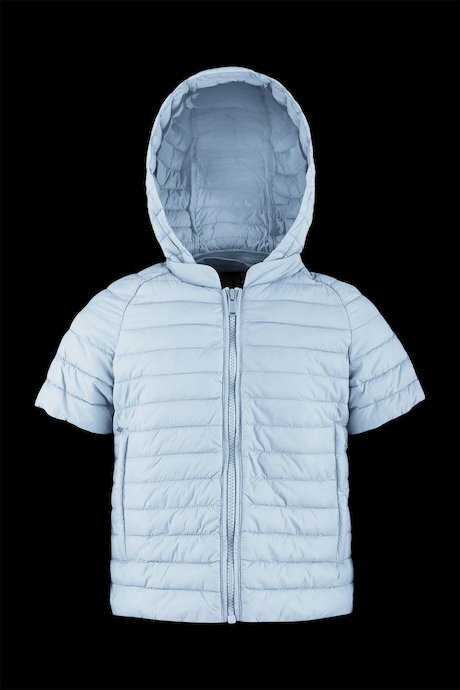 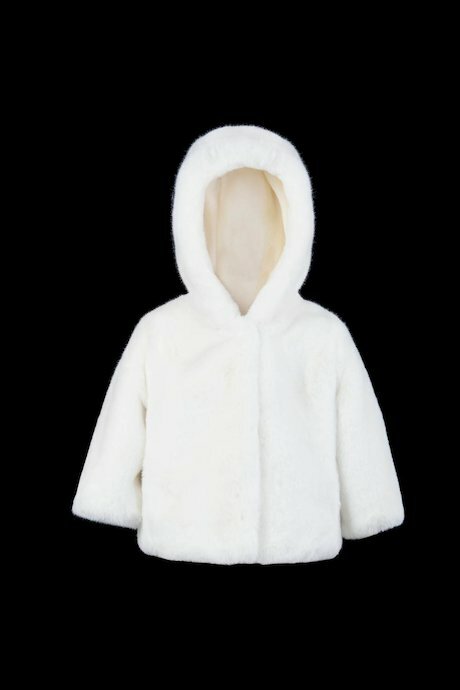 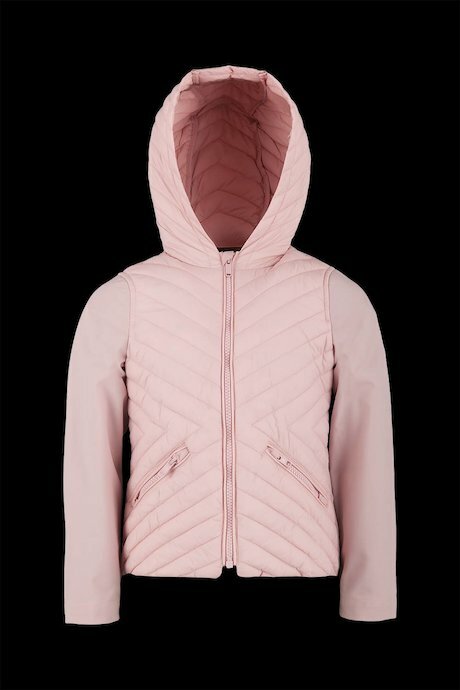 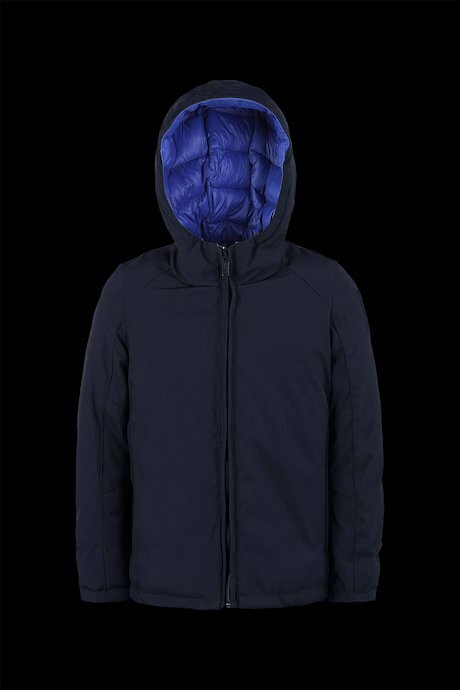 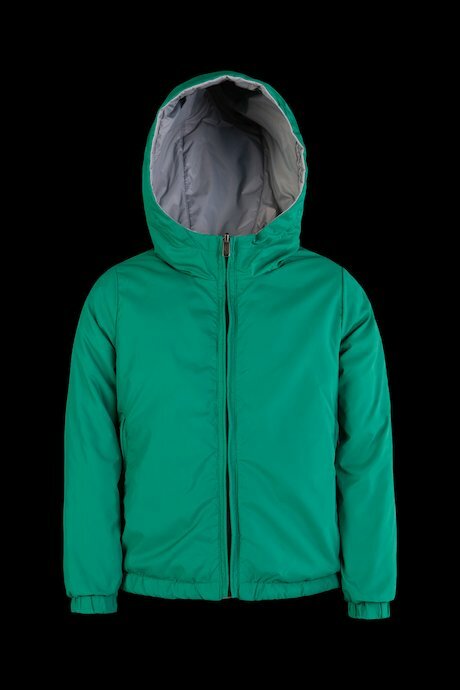 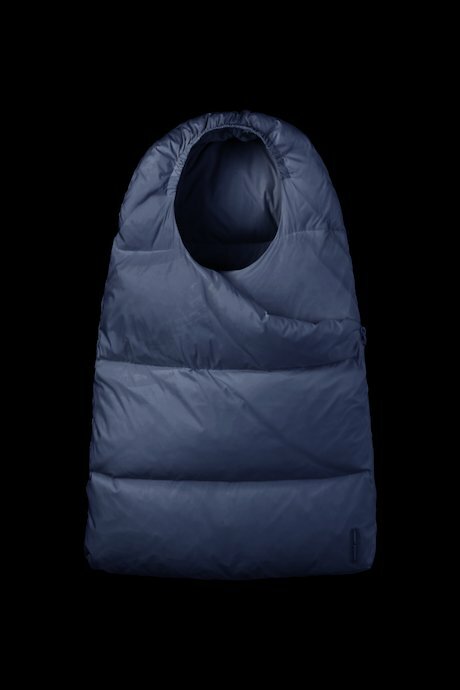 Each jacket combines esthetic with versatility and resistance, essential characteristics for all kids’ products. 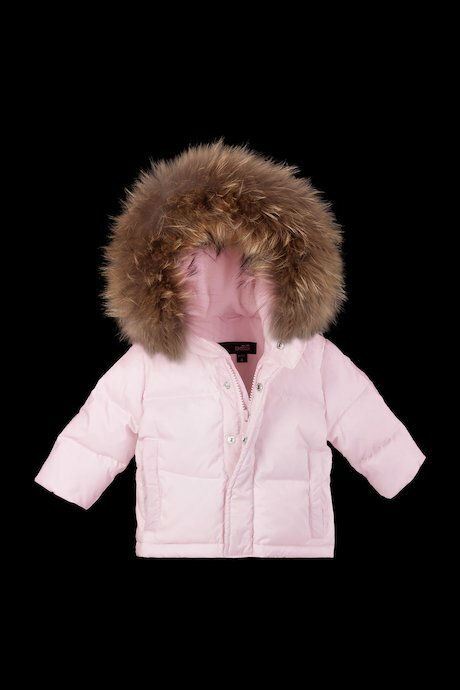 Winter and summer jackets are created to make kids feel at ease, keeping them warm and protected from any weather condition. 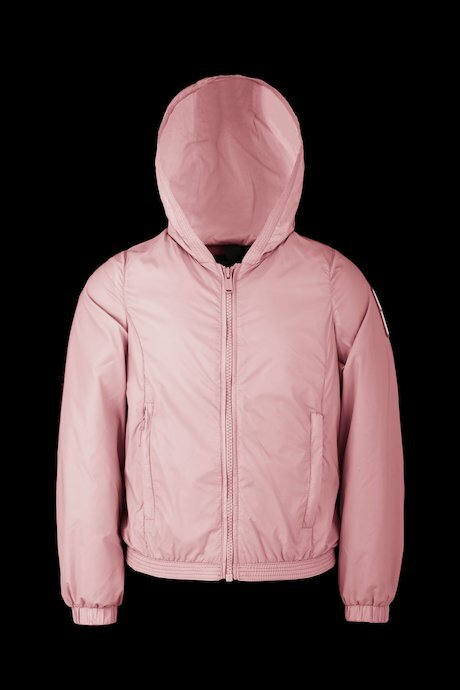 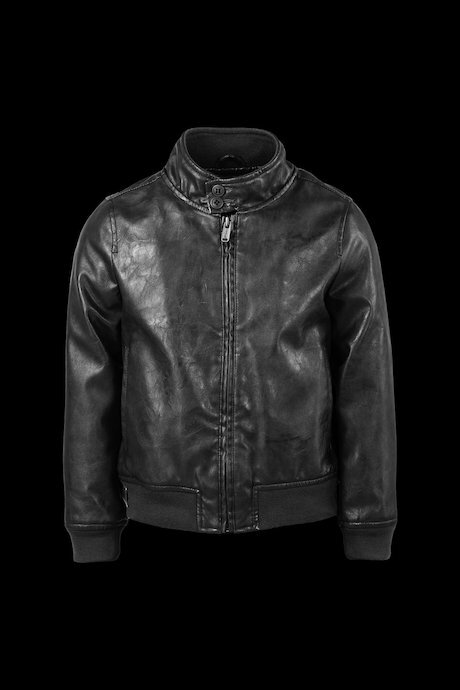 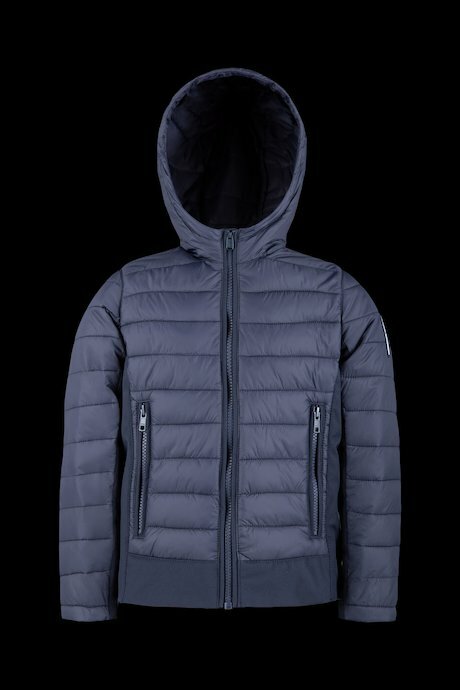 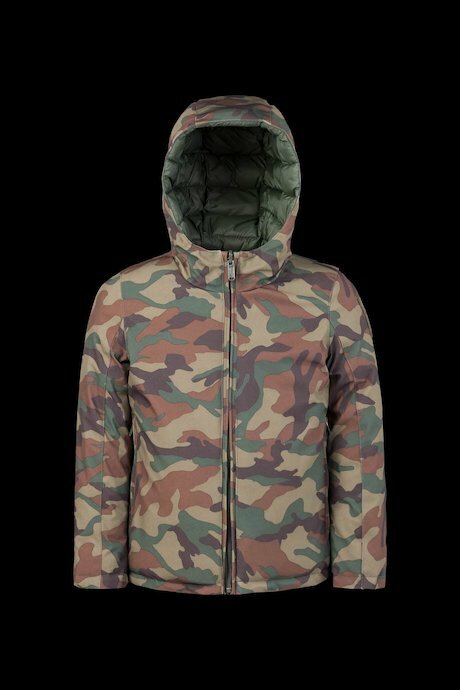 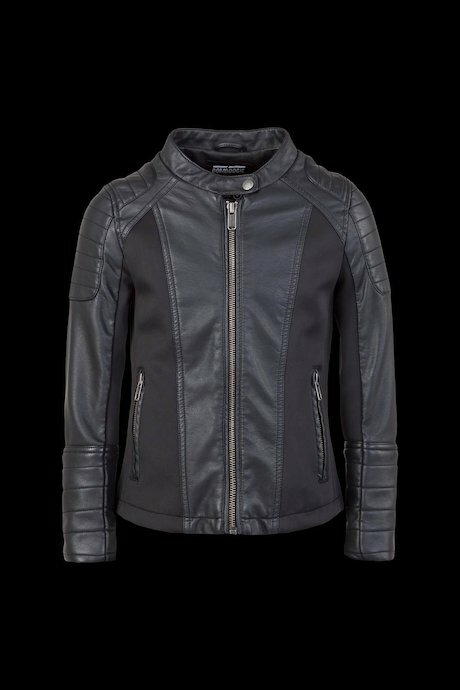 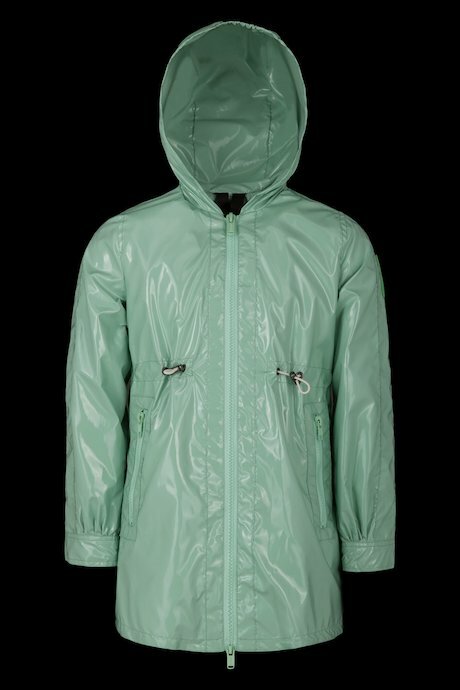 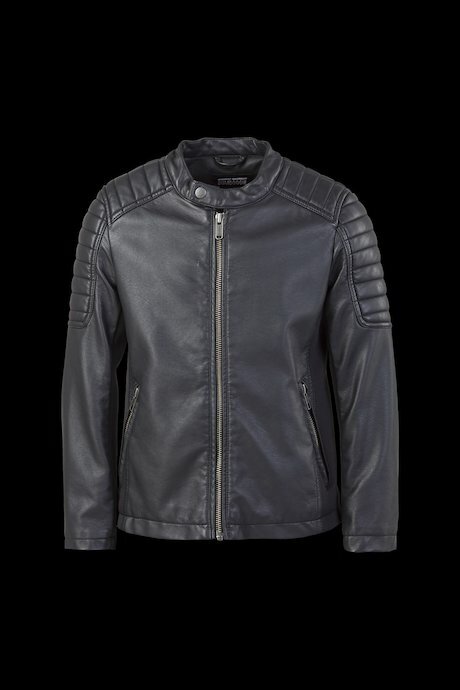 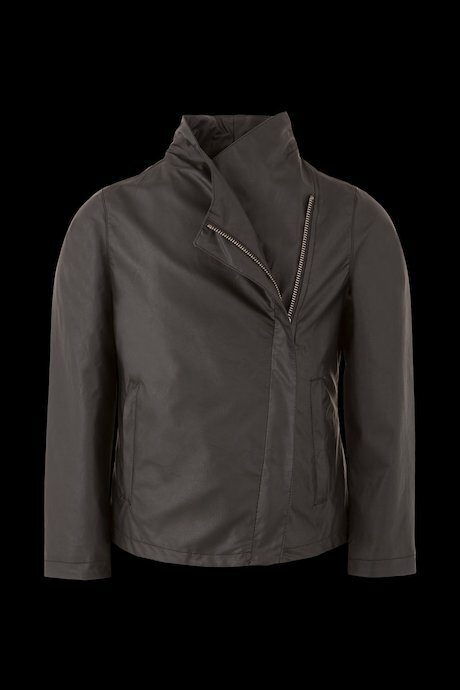 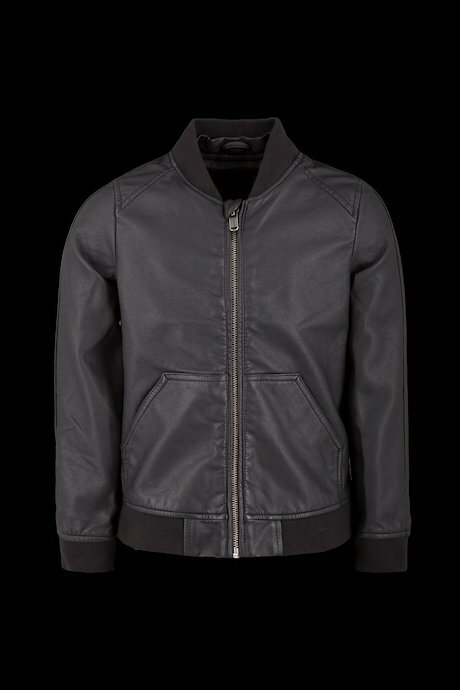 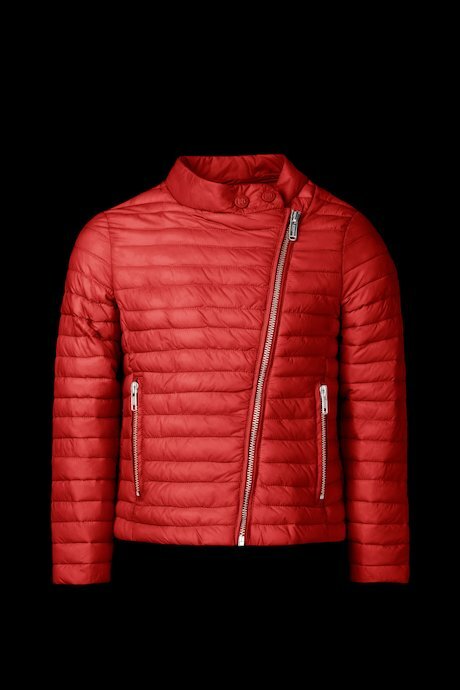 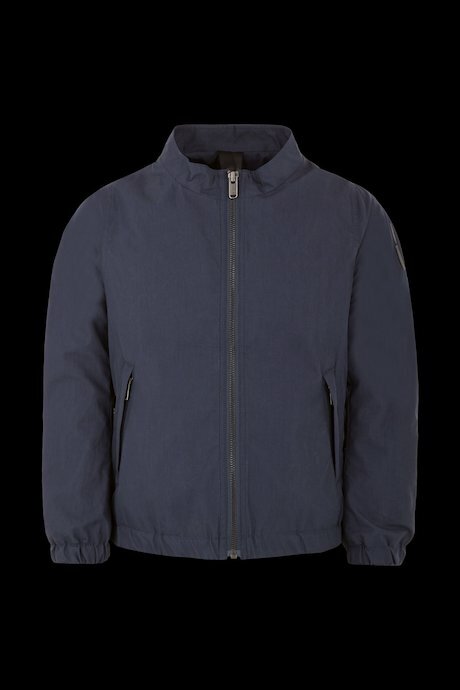 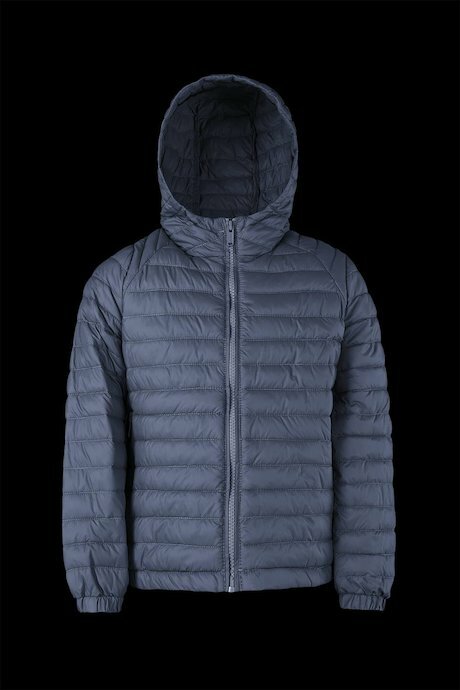 Practical jackets always keeping an eye on style, available in a wide colour palettes, from darker tones to brighter ones. 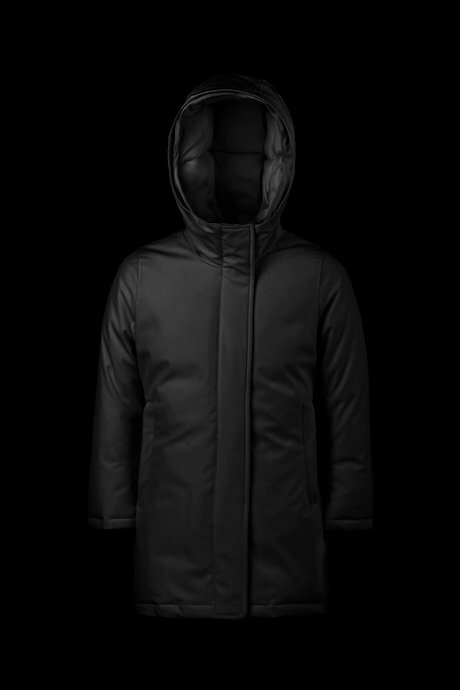 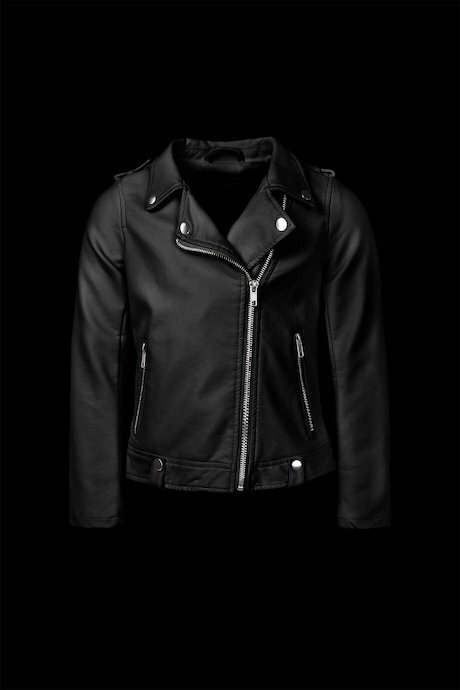 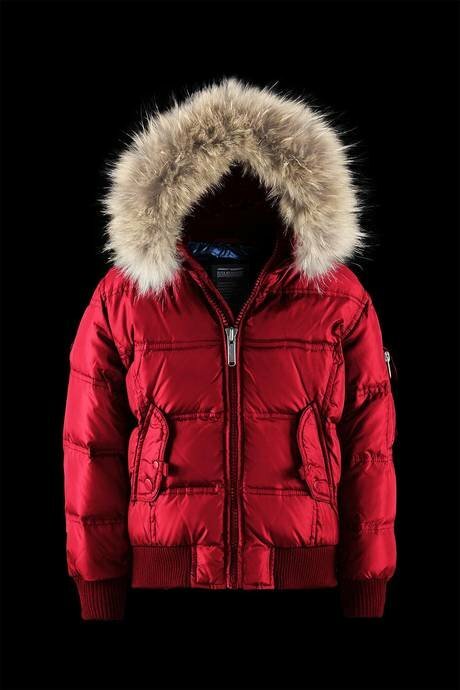 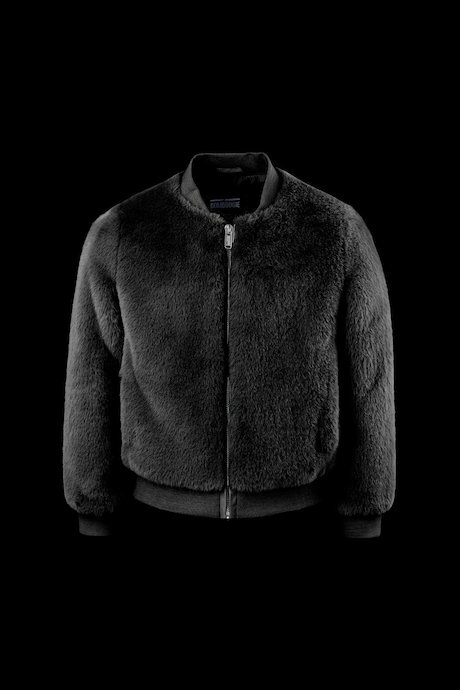 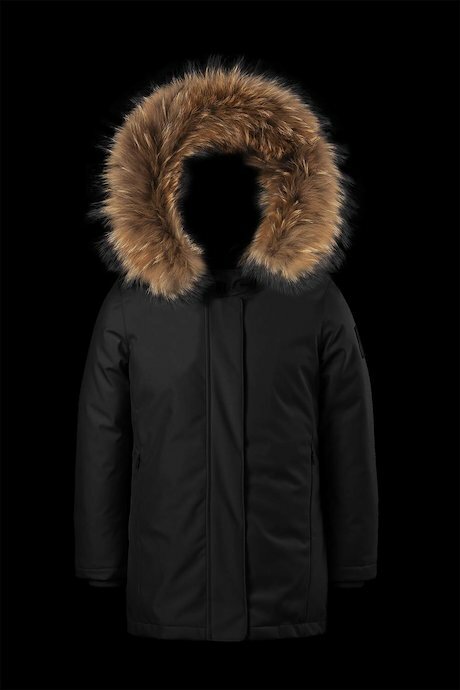 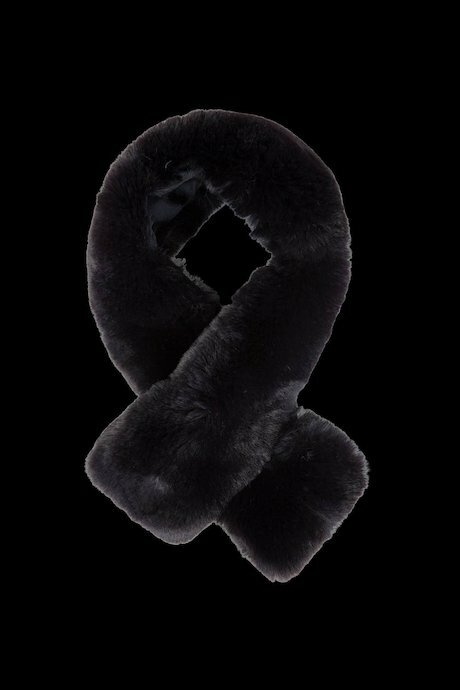 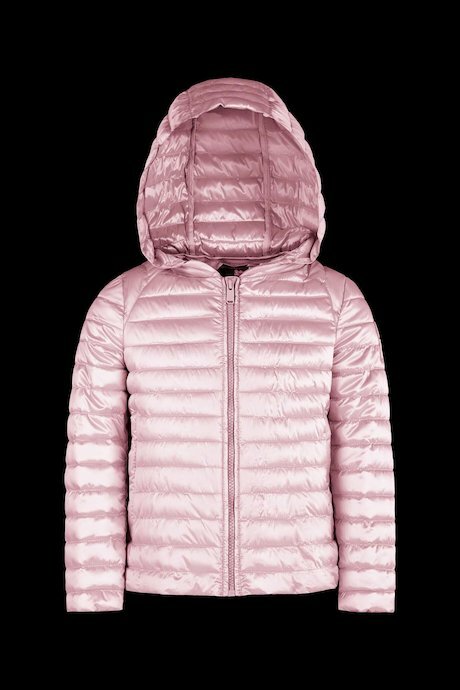 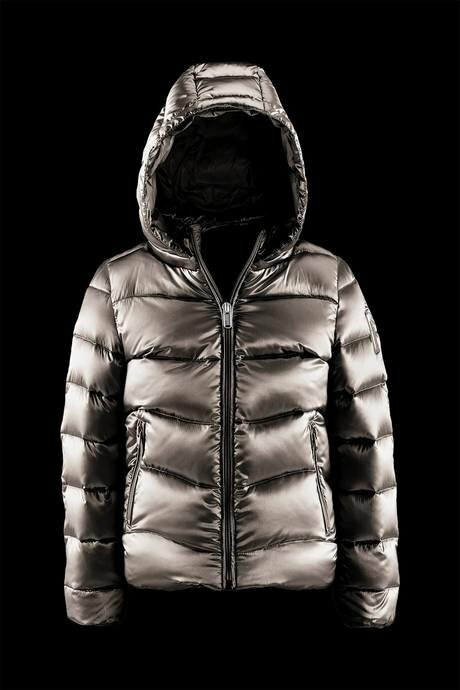 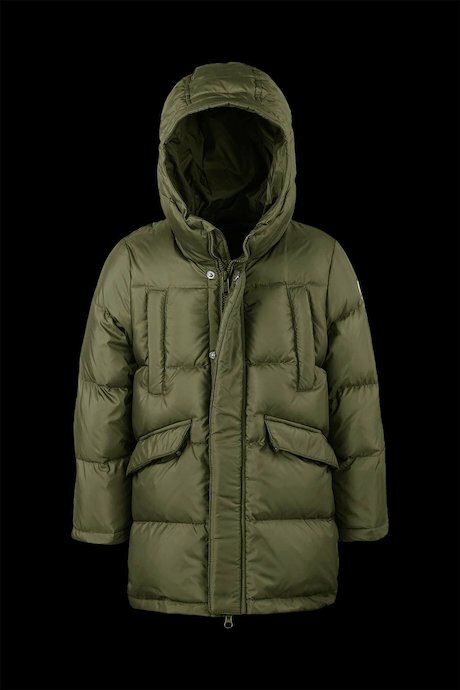 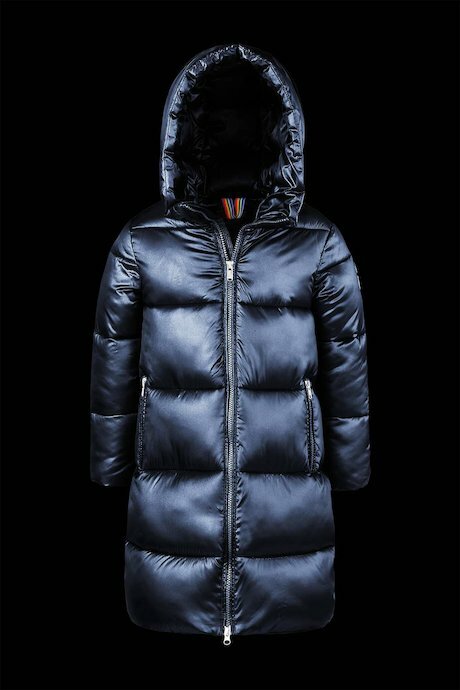 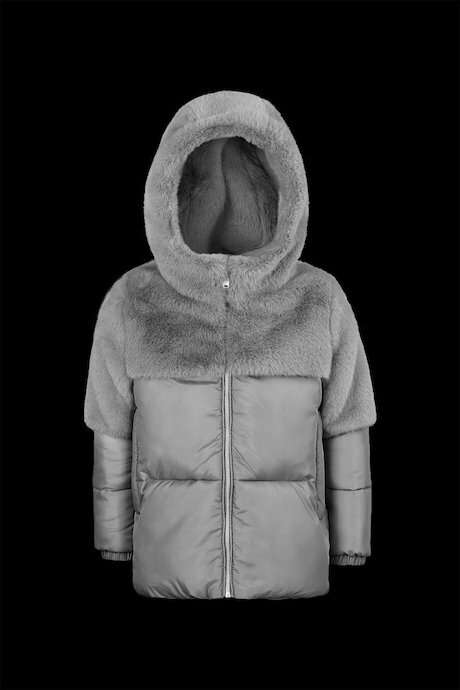 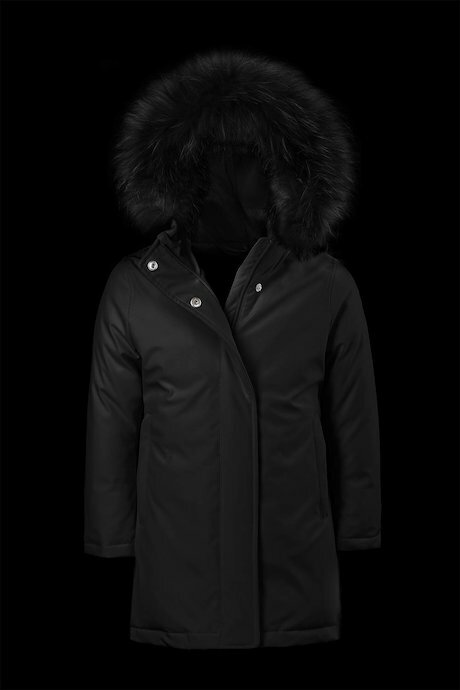 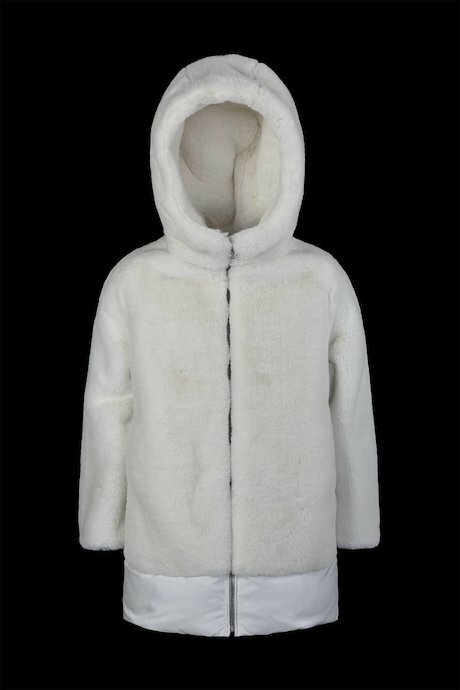 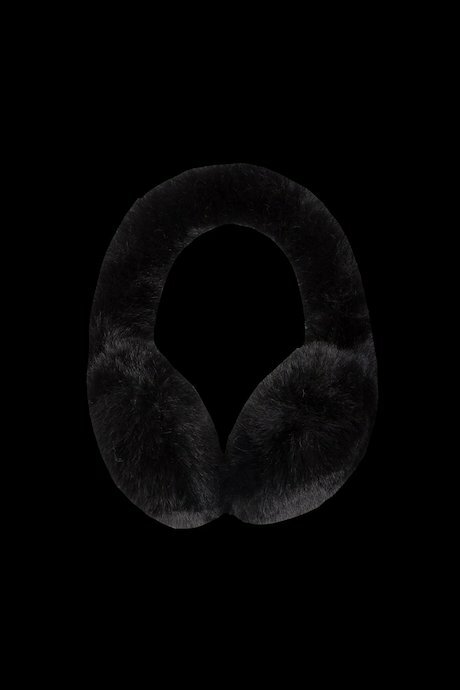 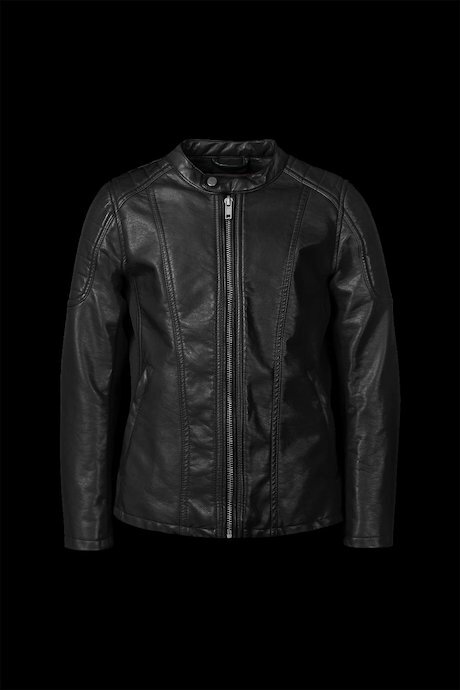 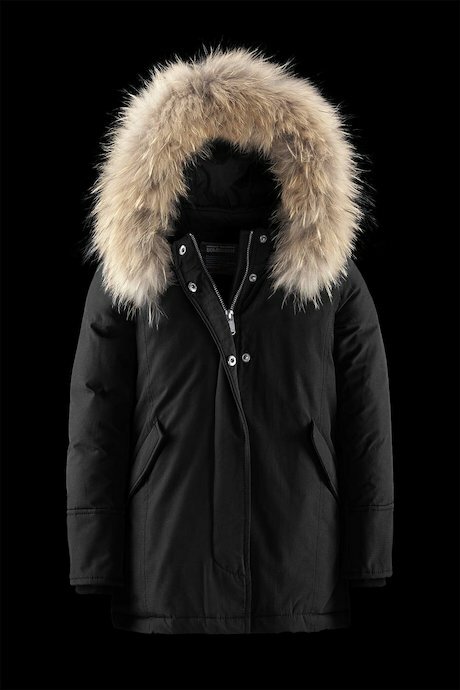 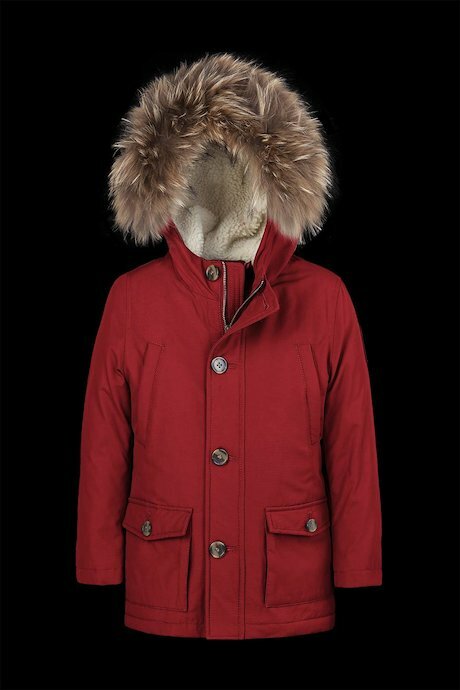 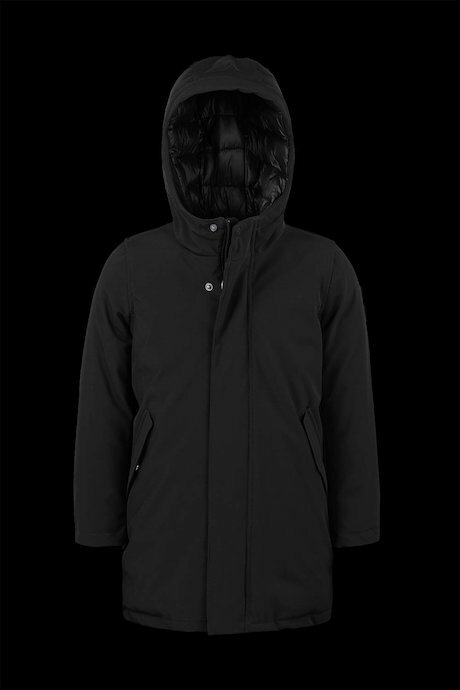 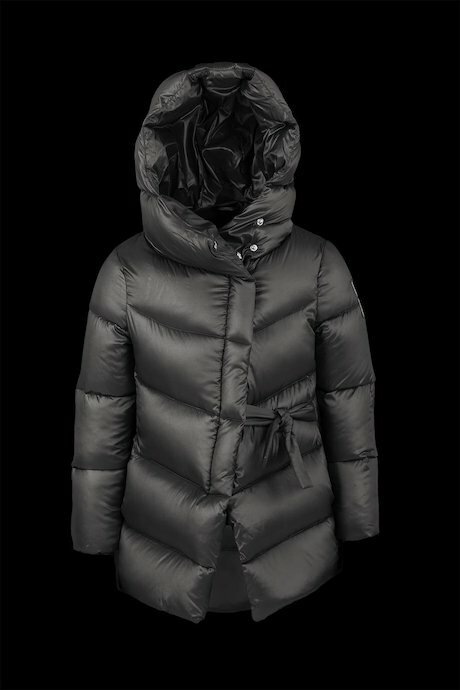 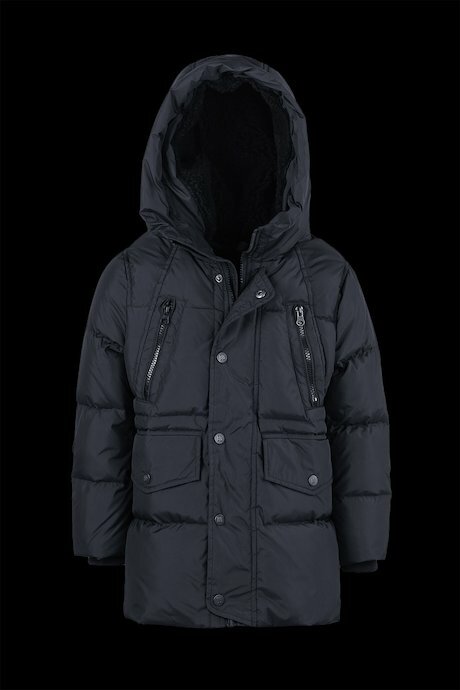 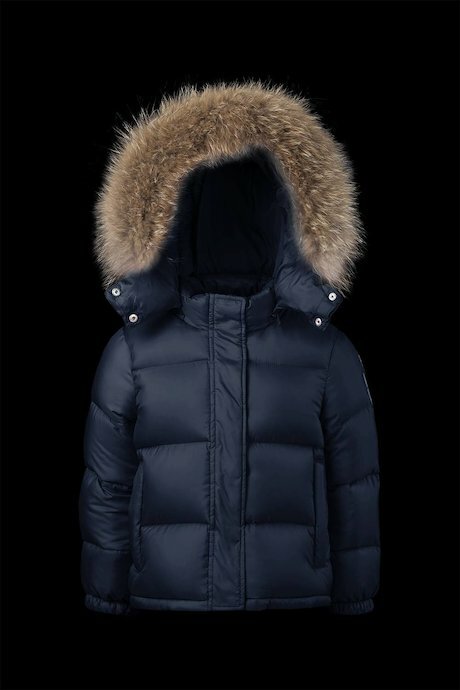 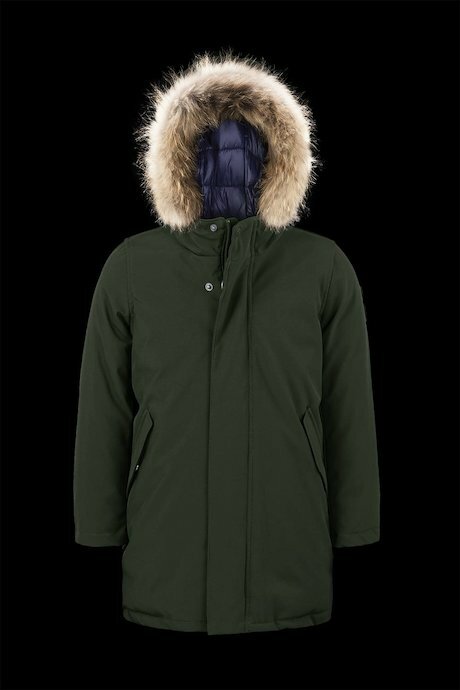 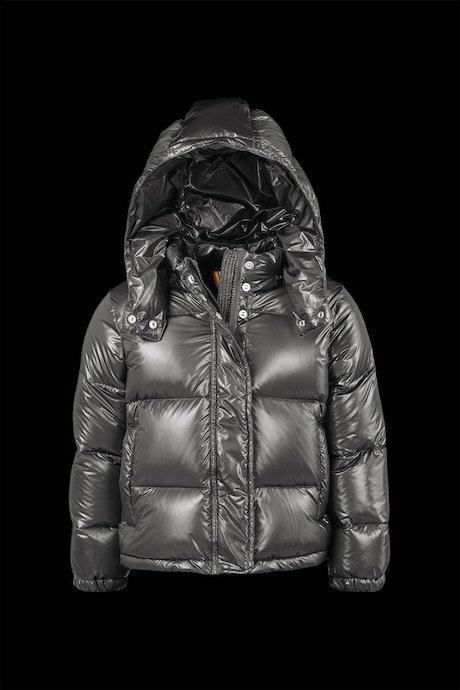 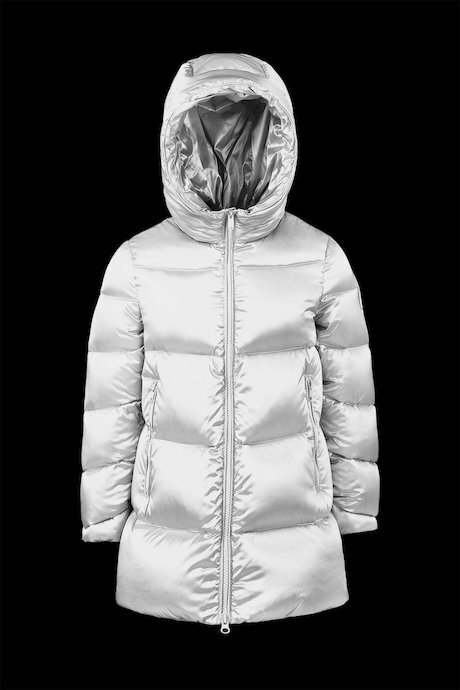 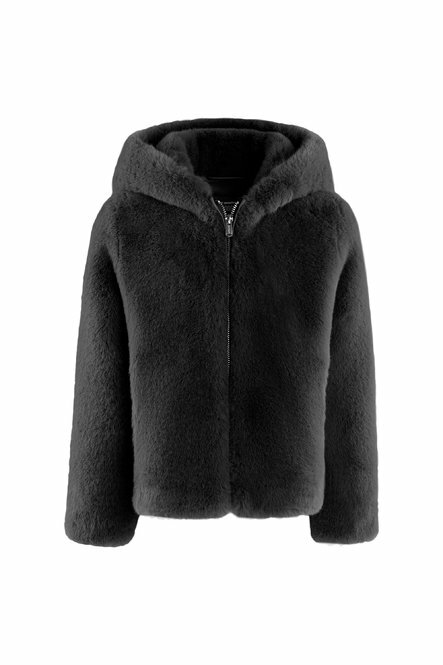 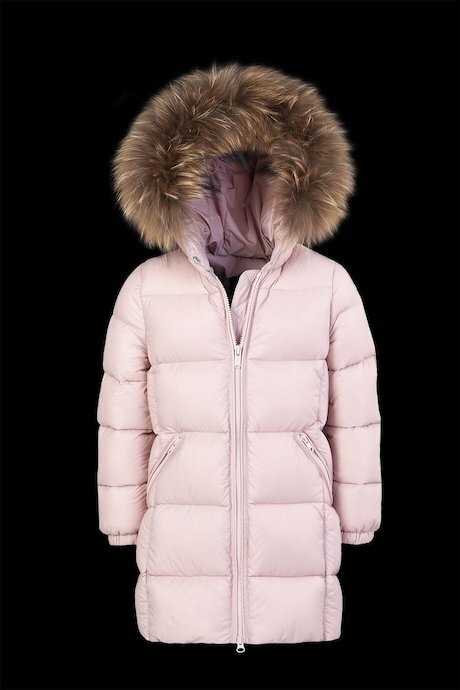 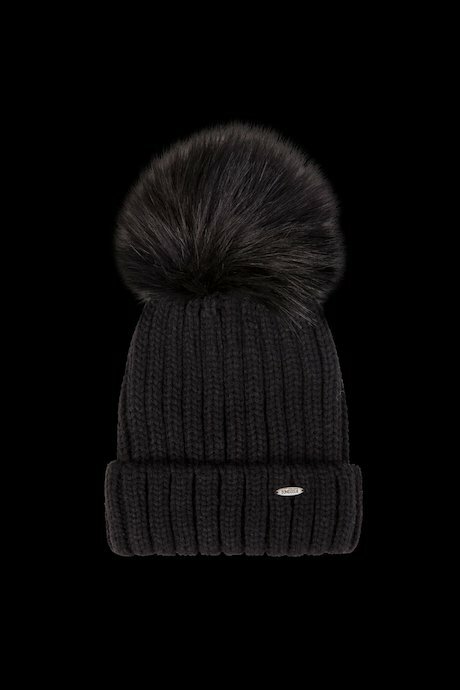 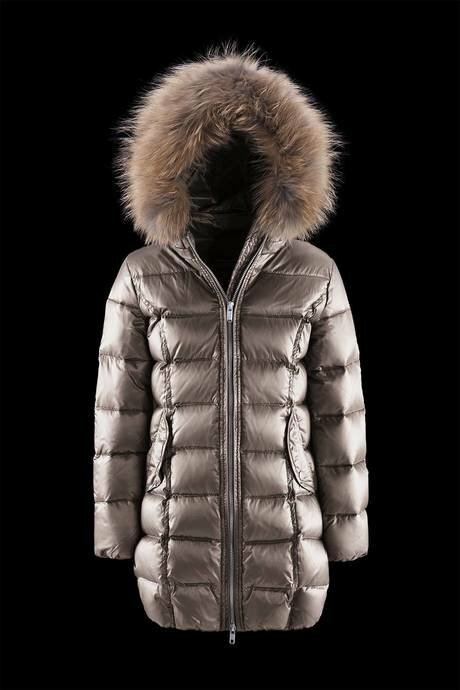 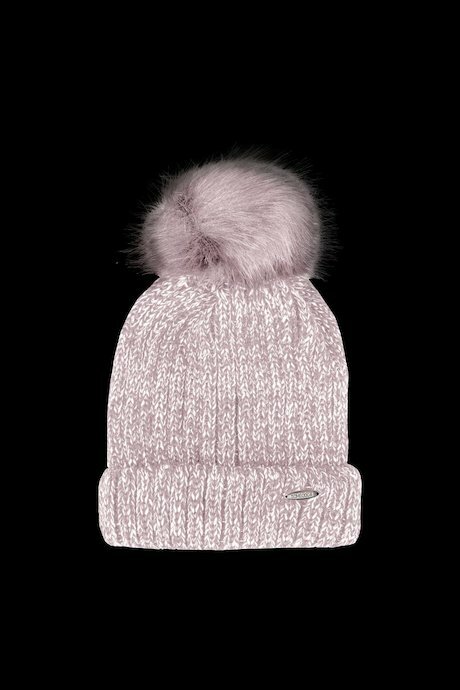 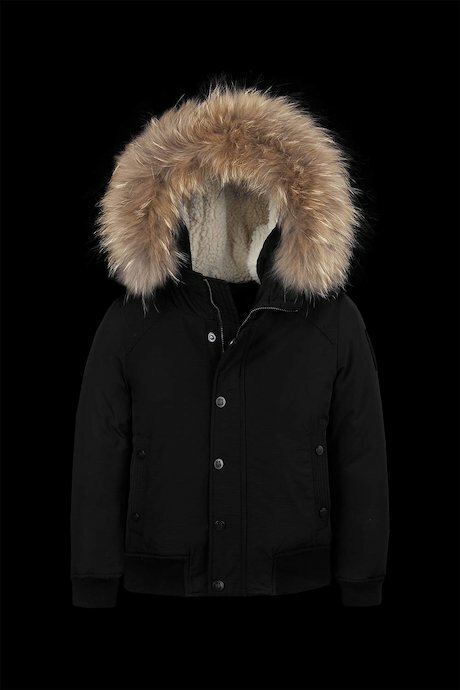 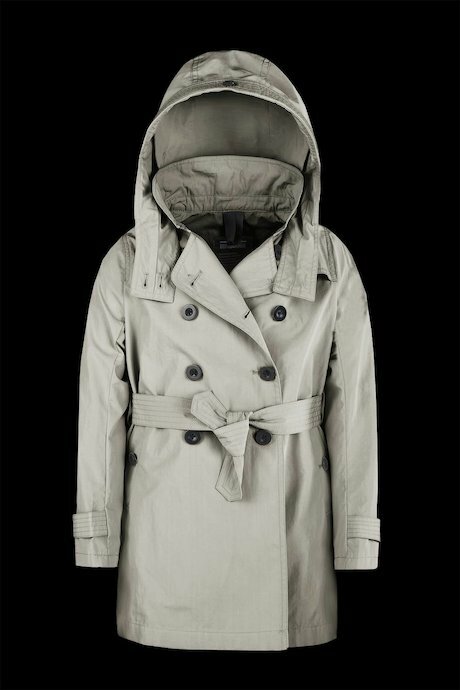 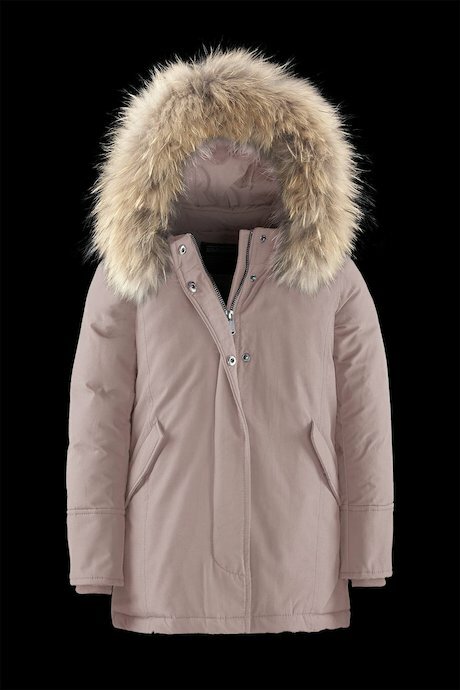 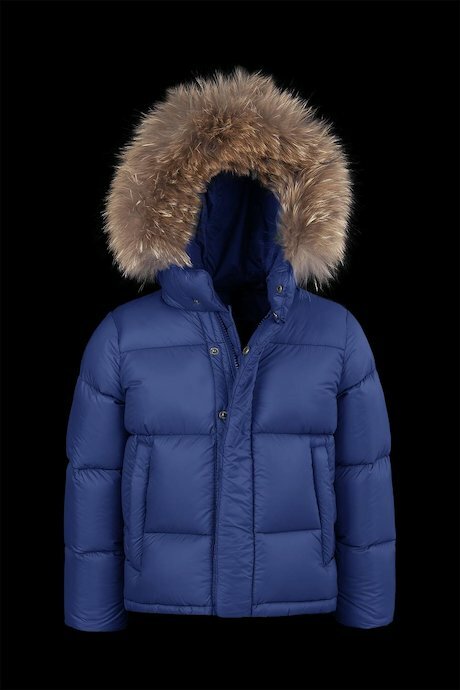 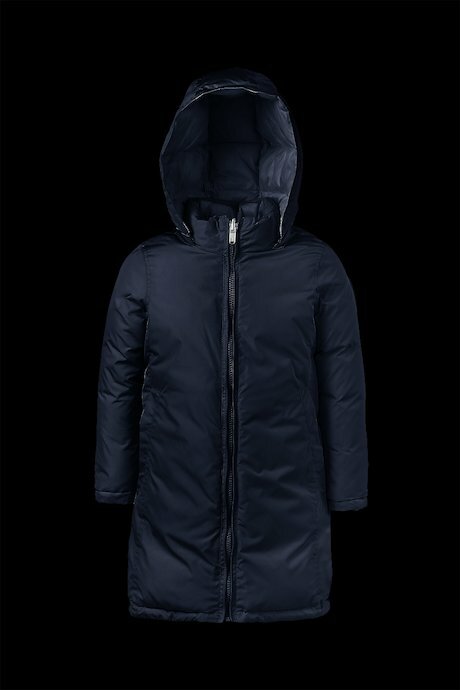 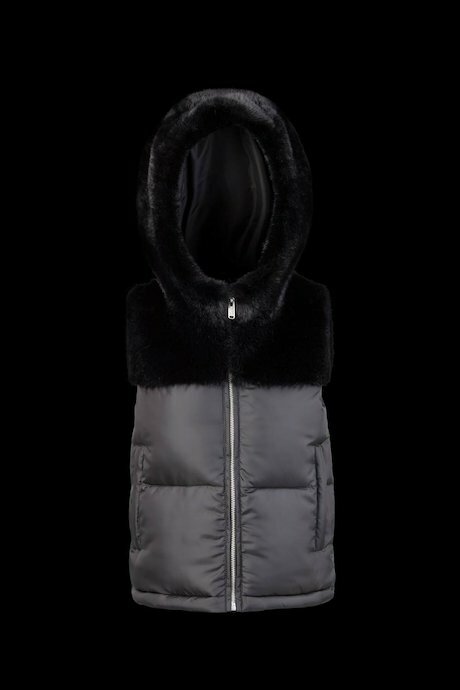 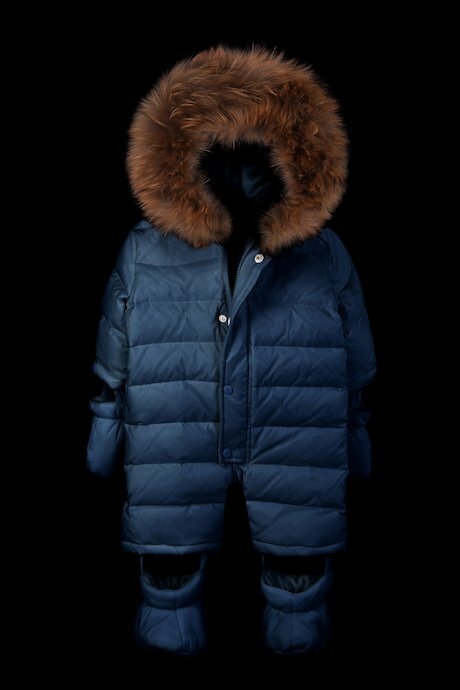 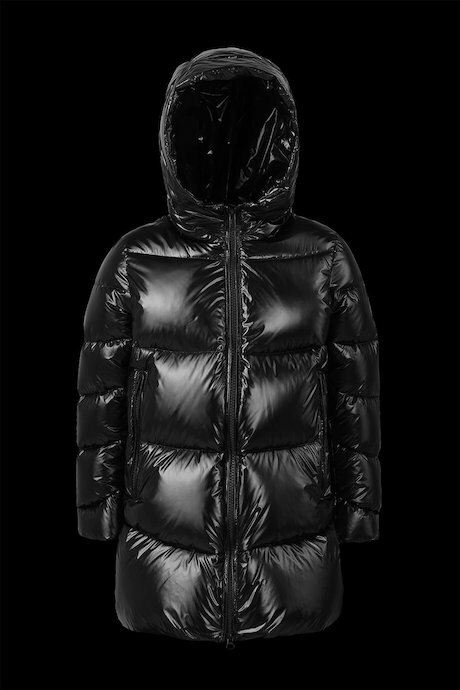 Parka with real or ecological fur for girls, down jackets with detachable sleeves, leather jackets of biker inspiration. 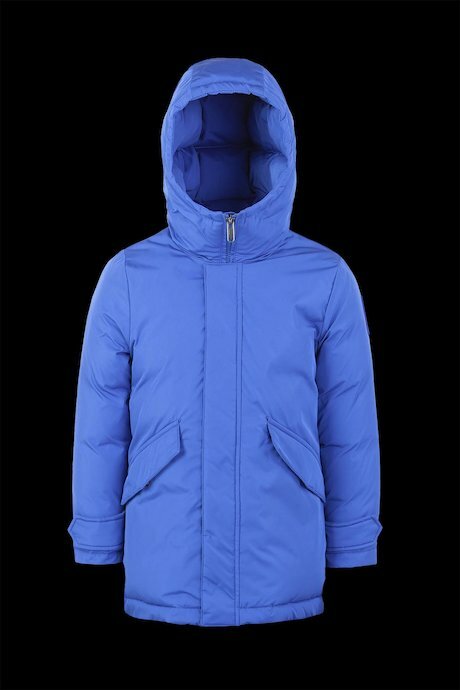 Jackets conceived both to go to school and for free time. 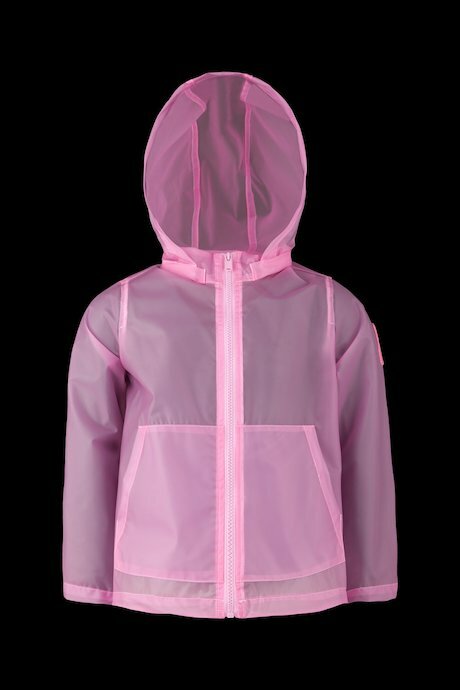 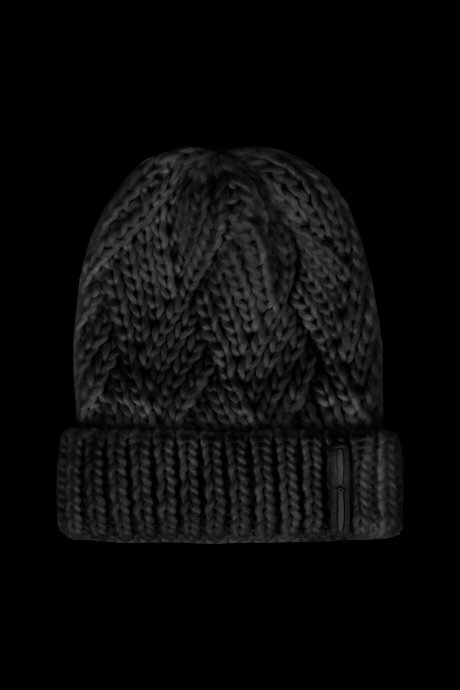 Discover Bomboogie kids’ collection.